After another difficult week, Florida State fell out of the lone remaining poll it was ranked in. After appearing at No. 27 in last week’s NCBWA Poll, the Seminoles are nowhere to be found this week. FSU fell from three other polls last week. The Seminoles are coming off a 1-3 week. 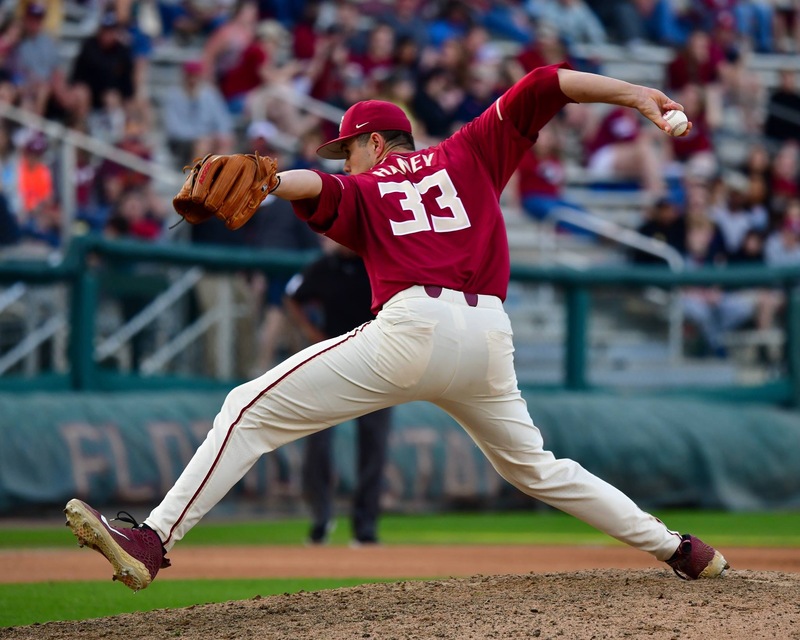 After losing in extra innings to Jacksonville on Tuesday, FSU was shut out in its first two games of a 3-game set against Miami before rallying for a 6-5 win on Sunday. FSU remained unranked in the Baseball America, D1Baseball and Collegiate Baseball Polls. The Seminoles will host rival Florida on Tuesday before opening up a 3-game home series with Clemson on Friday. Florida fell out of the polls this week while Clemson is ranked No. 17 this week by Baseball America.